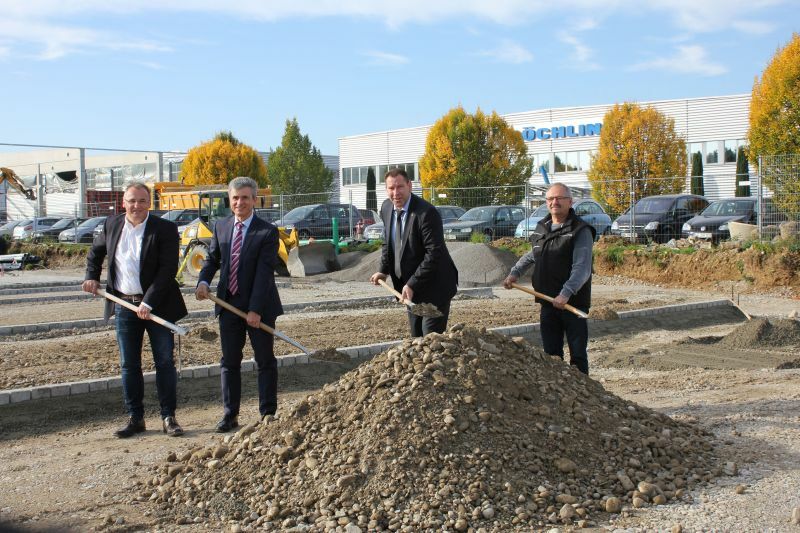 Bad Grönenbach/Germany, 17th October 2017 – The Röchling Group is investing 5 million euros in the expansion of Röchling Maywo GmbH. Up to 25 new jobs will be created with the expansion of production and new logistics hall at the Bad Grönenbach location. The expansion of capacity will decisively strengthen Röchling Maywo GmbH’s market position as a leading manufacturer of vacuum formable sheets and foils made from thermoplastics. 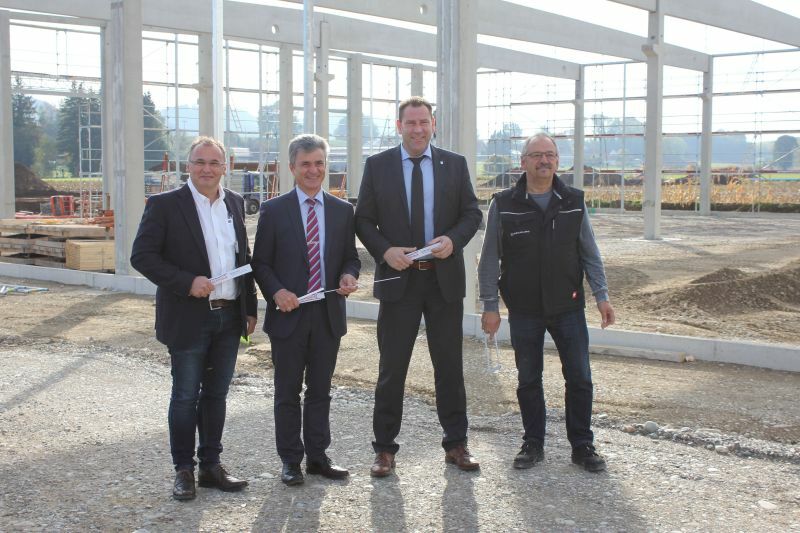 With this investment, the international Röchling Group, to which Röchling Maywo GmbH has belonged since 2012, sets a course for further growth at the location in Bad Grönenbach. Florian Helmich, Managing Director of Röchling Maywo, stresses: "With this investment, we are meeting the needs of strong growth. The expansion of production and the new logistics hall will enable us to react even better to our customers' requests, and will further increase our ability to deliver." The company premises will be expanded with around 5,000 square meters of hall space and a large employee car park. The construction project is expected to reach completion at the beginning of 2018. The new building will create 25 new jobs in the final expansion. The investment arrives just in time to coincide with the plastics processor’s 35th birthday. The company was founded in 1982 as Maywo Kunststoff GmbH. Röchling Maywo has been part of the Röchling Group since 2012. The company has significantly expanded its market position during this time. Franz Lübbers, who is responsible for Röchling Group’s Industrial Division, explains the reasons for success: “Even before the takeover we had a clear-cut growth strategy for Maywo, and over the past five years we have consistently made substantial investments to push ahead with this.” In fact, company turnover rose by 64 per cent after the Röchling takeover. The expansion of the site will now ensure further growth. Managing Director Florian Helmich also thanks his predecessor Wolfgang Baumgärtner. He built up the company and, after the takeover by the Röchling Group, managed it together with Florian Helmich for one and a half years. With 120 employees, Röchling Maywo is one of Europe's leading manufacturers of mono-layer and co-extruded sheets and foils made from polystyrene (PS) and acrylonitrile-butadiene-styrene (ABS). 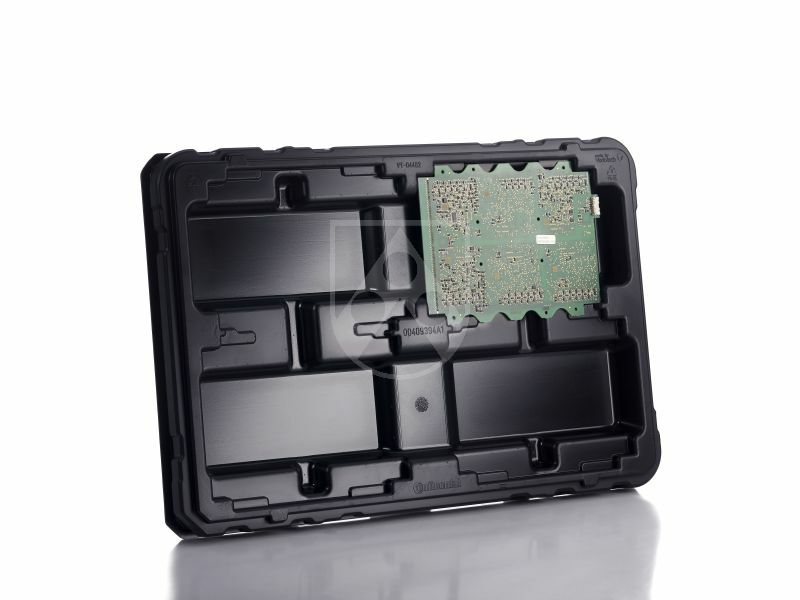 Customers use these products to manufacture components in vacuum forming processes for a range of different areas, for example vehicle construction, the electronics industry, mechanical engineering and the sports and leisure sector. Röchling Maywo sheets and foils are used to create ceiling or wall cladding in trains and coaches. Another key area is in the electronics industry, where workpiece carriers made of electrically conductive plastics are required for computer chips and PCBs.